If you are away from home a lot and miss quite a number of your favorite TV shows due to this, installing IPTV on your phone is what you need to do. It does not really matter whether you are an Android or an iPhone user because there are numerous IPTV apps out there that could be installed on almost any device. 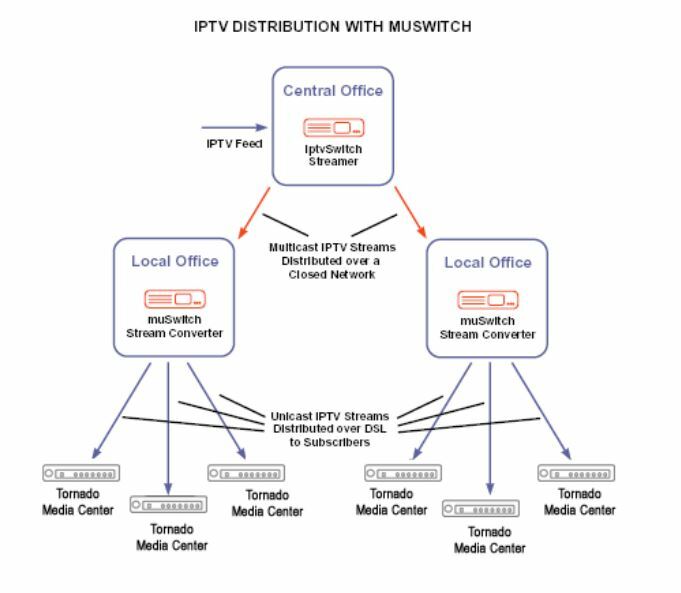 However, those of you who are still unaware of what IPTV really is, we are here to clear all your confusions. Internet Protocol Television is a great alternative to traditional cable and satellite TV. IPTV service allows you to watch video content through your internet facility.Thus, IPTV is really feasible for viewers who would like to watch their favorite shows while they are travelling, or on their way to work. Moreover, it is cheaper in comparison to cable and satellite TV, as you only have to pay for the channels you like to watch. So, keep readingin order to find out about some of the best IPTV subscriptions that you can get on whatever device you have. How to set up IPTV on iPhone? 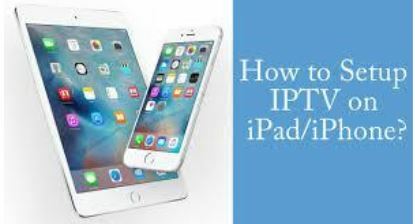 If you are an iPhone user, setting up IPTV on your device would not require much effort, as iPhones can receive both kinds of streams, unicast or multicast. Just follow these simple steps given below, and you would get great IPTV streaming on your iPhone. Check that your device is successfully connected to an internet facility to live IPTV streaming. Get a playlist in any format, either M3U8 or M3U. Now install an IPTV app on your iPhone. Ensure that the app supports the format of your playlist. Some of the best IPTV apps available in the market include GSE Smart IPTV Pro, Lazy IPTV, Perfect Player IPTV, or VLC for iPhone. Enjoy seamless streaming of your favorite video content on your iPhone. How to set up IPTV on Android? Open your M3U format playlist in any text editor. You would see some channel information and certain hyperlinks. Check what the links start with. Links starting with HTTP:// indicate that your device can only receive Unicast streams. Links starting with UDP//@ or UDP:// indicate that your device can only receive multicast streams. Before you install an IPTV app, make sure the application is appropriate for a device that supports unicast streams. Two of the best IPTV apps that allow seamless streaming on Android devices that can only receive unicast streams include IPTV app and MX Player. Having a device that supports multicast format allows you to easily open UDP streams in any multimedia player that you have. Plus, make sure that the IPTV app you install is fit for your device. So, hurry up and set up IPTV on your device, because we know you don’t want to miss any more of those football matches just because you were not home.